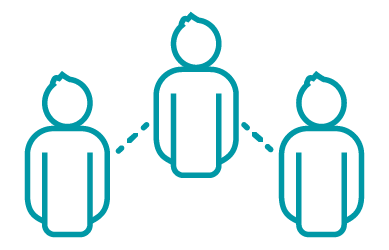 We empower IT teams to get value from all data, providing strategies to integrate and manage large volumes of information. With an agile and interactive approach, fully mapped with CMMI, our Pentaho experts team can help you throughout the implementation process, training and adaptation to your business environment. As Pentaho Official Partners & Certified Pentaho Trainers across the EMEA region, we have projects and success stories, which involve broader knowledge, from ETL over Big Data to Custom Dashboards, Enterprise Portals and even more complex solutions. 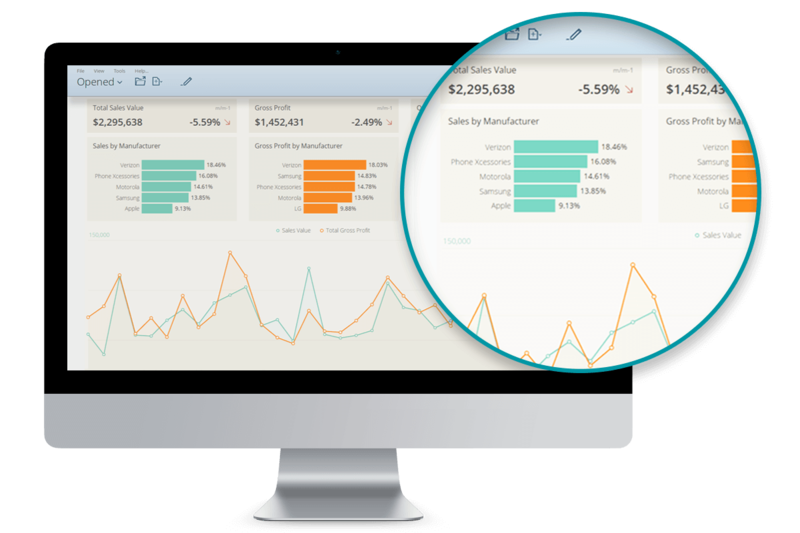 Pentaho offers interactive and customised dashboards with the leading performance indicators in a simple and intuitive graphical interface that help users to increase their business performance. 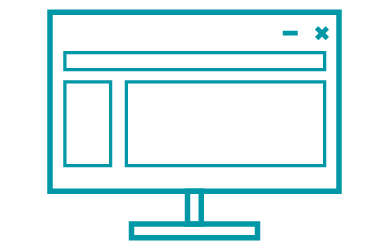 Being an open source platform based on standards, it allows custom extensions and seamless integration with external applications. 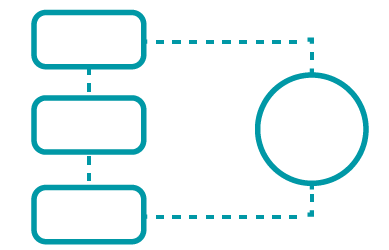 In this way, Pentaho offers a structured and efficient way to fulfil the most complex requirements. 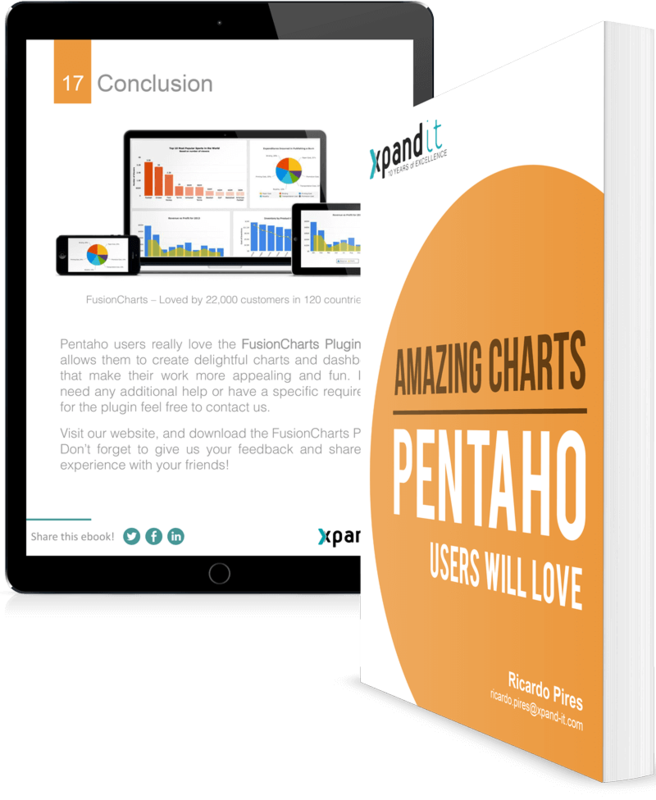 For visual enrichment, you can install the FusionCharts Plugin for Pentaho! Pentaho Data Integration (PDI) is a powerful ETL tool and stands side by side with the most popular proprietary platforms. It offers unlimited data manipulation features, allowing accessing, preparing, integrating and sending data from a wide variety of sources such as Hadoop, NoSQL, Analytical and Relational Databases. 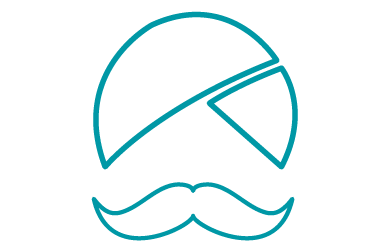 PDI uses an intuitive GUI and does not require any coding skills, putting Big Data and all other kinds of data sources at the fingertips of business and IT users. Pentaho Business Analytics (BA) is a complete BI suite allowing an integrated and centralised implementation of all required modules and processes, which results in reduced effort and attractive costs. BA Server is the central web platform which stores, executes and shares all the analytics, offering out-of-the-box security and administration modules. 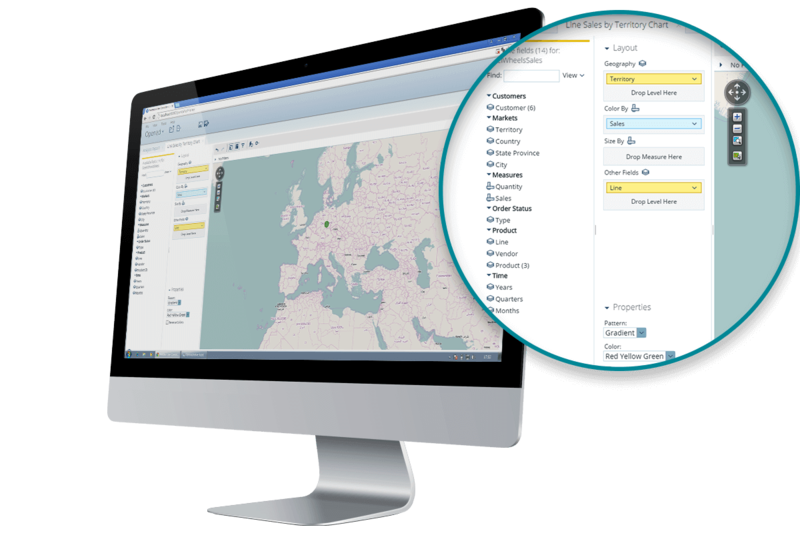 Pentaho Report Designer provides a highly flexible way of creating pixel complete operational reports that can mimic any desired layout. 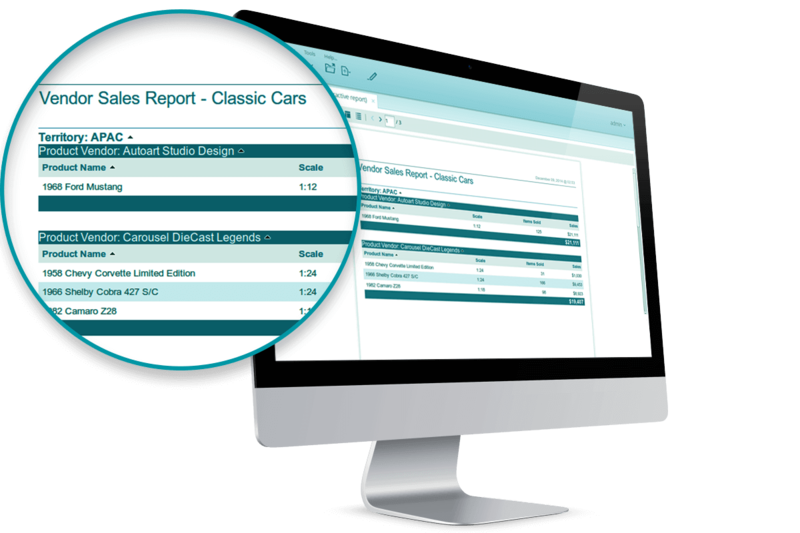 Create a single report and then render in multiple formats: HTML, PDF, XLS, CSV, TEXT. The set of available elements is very comprehensive and can easily be styled to match your exact needs, providing tremendous flexibility. Build, integrate, embed, export, schedule, share – all of these features are provided out-of-the-box with Pentaho BA. 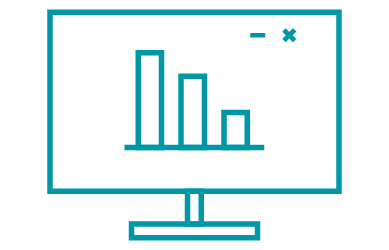 Looking for a Practical Guide to Build Killer Data Visualisations? Download this step-by-step free ebook, and learn how to create appealing reports inside Pentaho Business Analytics. As a Pentaho Official Partner & Certified Training Partner for the whole EMEA region, we help global organisations reduce the big data adoption gap using efficient open source software that provides secure integration with Big Data technologies. In 2010, Xpand IT received the prize of the Channel Managers Pick for all of EMEA. With projects all over the world and success stories in several industries, Xpand IT is recognised for its technological knowledge and “Passion for Excellence”.